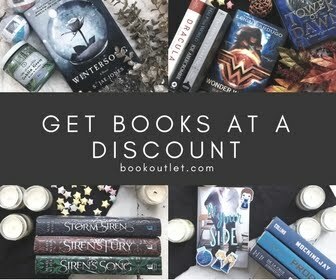 There are so many kids books out there, aren't there? I mean just walk into a library and the kids section will blow you away... and to think that is only a small sampling of what is out there. I'm always amazed. The issue is that not all kid books are created equally. 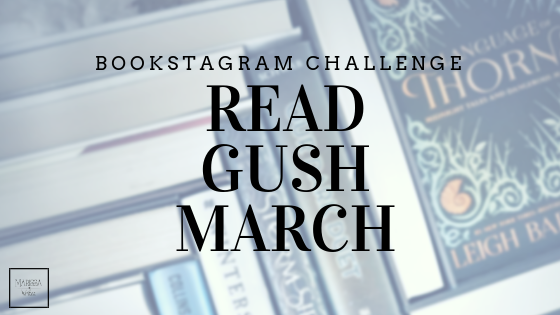 Some are just plain boring, others are for specific audiences and ages, and others, well others are sharing messages I personally don't want my kids reading especially at such a young age. (My kids are under five.) And today I'm going to share a book that I am firmly placing in the "not for my kids" list. As I feel books are an essential part of raising my kids to be intelligent and knowledge seekers, I take it seriously when we allow books into our house. 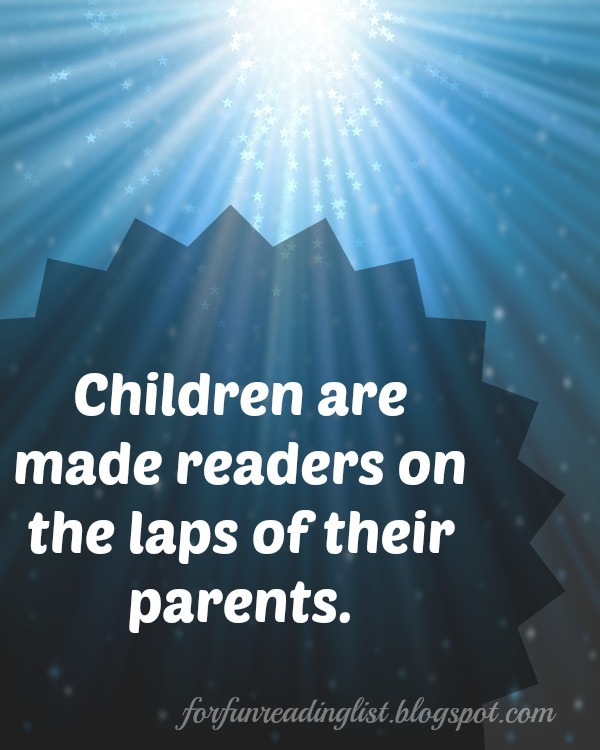 If you are a Christian parent looking for books that will back up your family's faith, then you might have run across one of Dr. Wayne W. Dyer's books. He has a few of them, and for the most part they get good reviews on Amazon. In fact Dr. Dyer is often on PBS to discuss God and the importance of knowing oneself when it comes to faith. Today I'm going to specifically speak on one of his books, a book that I have placed in the "not for my kids" list because there is a major missing element to Dr. Dyer's viewpoint. 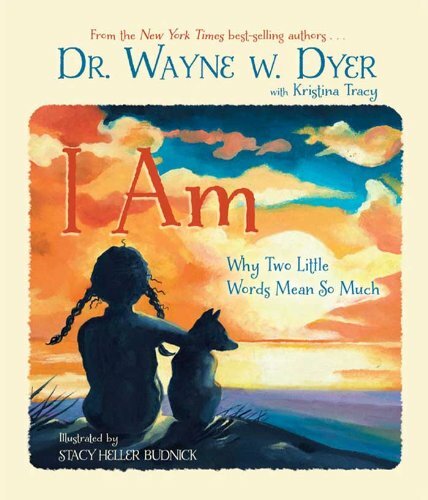 My husband recently came across this book, I Am: Why Two Little Words Mean So Much by Dr. Wayne W. Dyer and it has led to many discussions between us on the issue of current religious view points that lie in the "new age" realm, or better yet, politically correct societal stance. If I had just read the book, maybe I wouldn't feel so strongly against this book. As the message, although not what I believe, is fine, for the most part... My biggest issue lies with Dr. Dyer's introduction letter to parents. Pretty much his whole point in writing this book goes against what the Bible teaches, and we are a Bible-based faith family. If you are a Biblical-based Christian, do you see the issue I have with this statement? When I search for specific verses that tell me that God becomes a part of my energy, I find nothing. I could bring up other points and issues that simply do not sit well with me on this book, especially how there is no mention of Jesus in this book, simply God as a spirit of energy that connects all people to each other... (isn't that the definition of new age faith?). But that is not the kind of discussion I want to have today. I simply wanted to share why this book will not be on my children's bookshelves. I also understand that for others this might be exactly in line with what you believe and I am not trying to start a fight. I'm simply saying why this book is not for my kids. Do you have some books that you keep from your kids because they teach what is opposite from your family's faith? I'd love to hear about them, so I might make more informed decisions on my own.